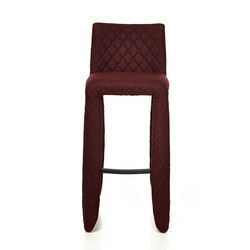 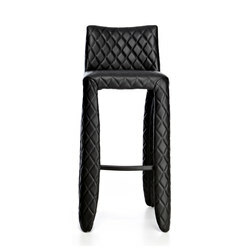 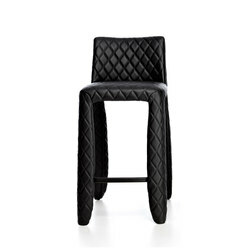 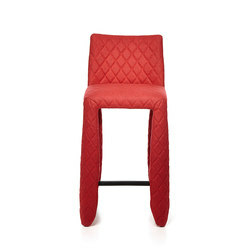 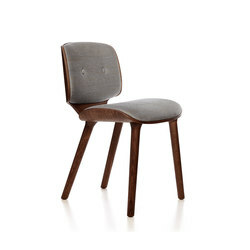 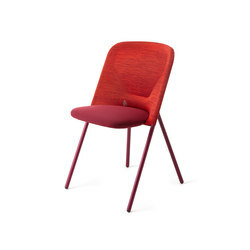 seating height 50 cm | 19.7"
The chair can be cleaned with a damp cloth and with most quality multi-surface cleaners. 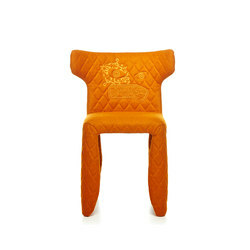 If the chair has dust it is best to remove this before proceeding with liquid cleaners. 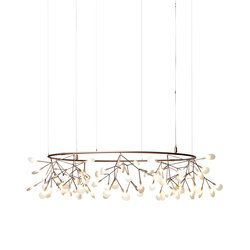 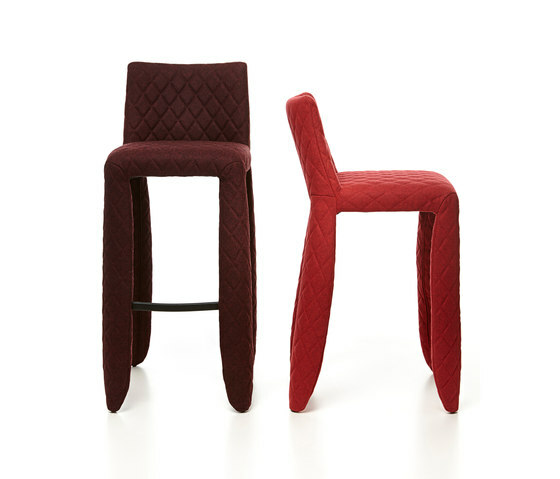 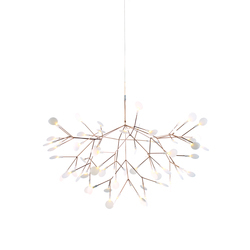 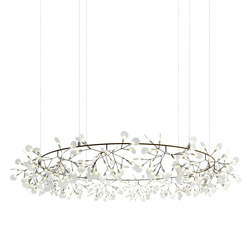 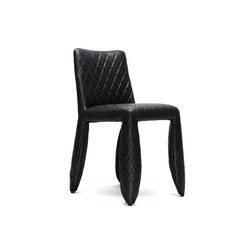 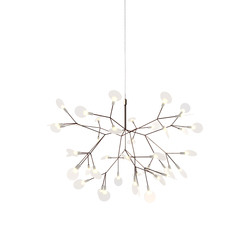 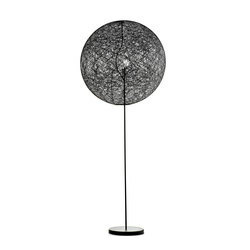 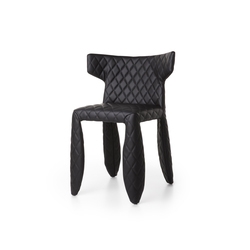 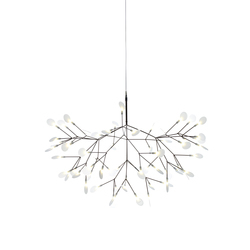 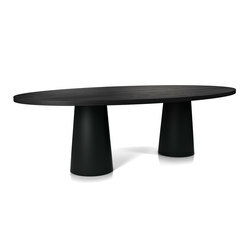 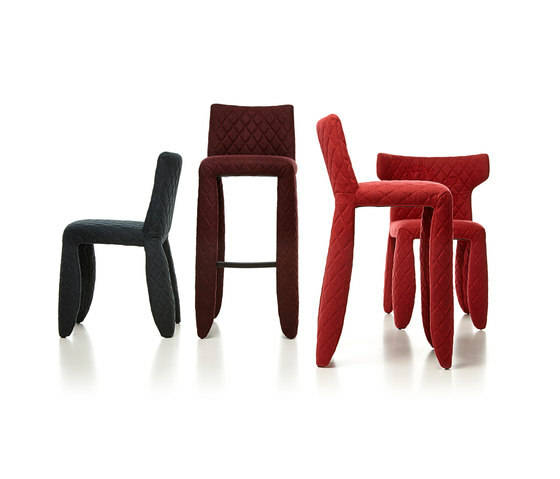 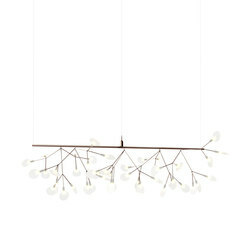 To do this Moooi recommends using a feather duster or a soft dry cloth. 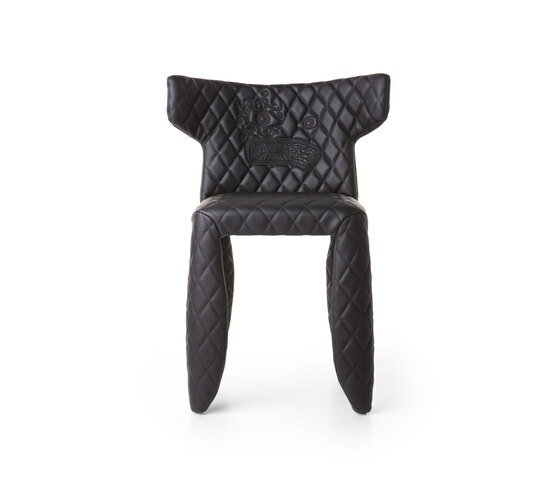 Always read the label of any cleaning product you intent to use on or near any item from the Moooi collection. 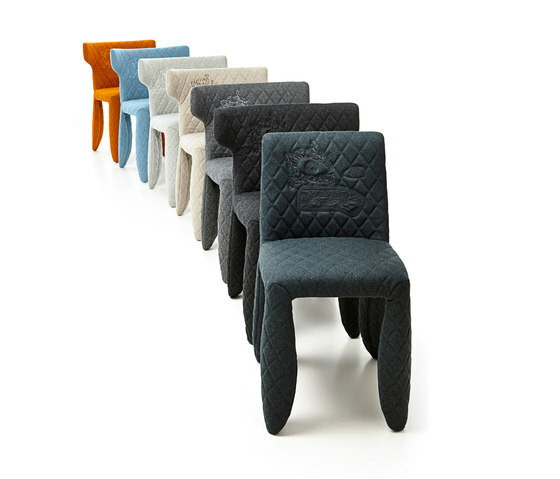 Soft and comfortable, playful and stylish, the chair's outfit is now available in 25 unique divina melange shades of color. Choose you own colorful Monster Chair for endless inspiration!